A new Belgian long-haul airline has been given the all-clear to start flights from Charleroi to China. 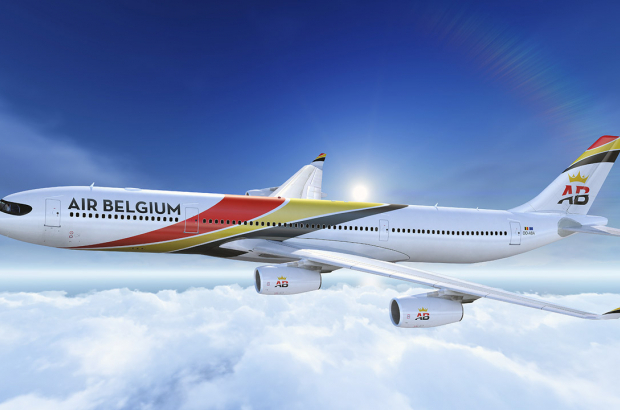 Air Belgium announced on Tuesday that it had received its air operator's certificate from the Belgian civil aviation authority - an essential step before launching commercial flights. The airline said tickets would go on sale "in the next few days". The first route is understood to be Hong Kong, using Airbus A340s - with more Asian destinations to follow. Charleroi airport is making adaptations to serve long-haul passengers, including new business class facilities.